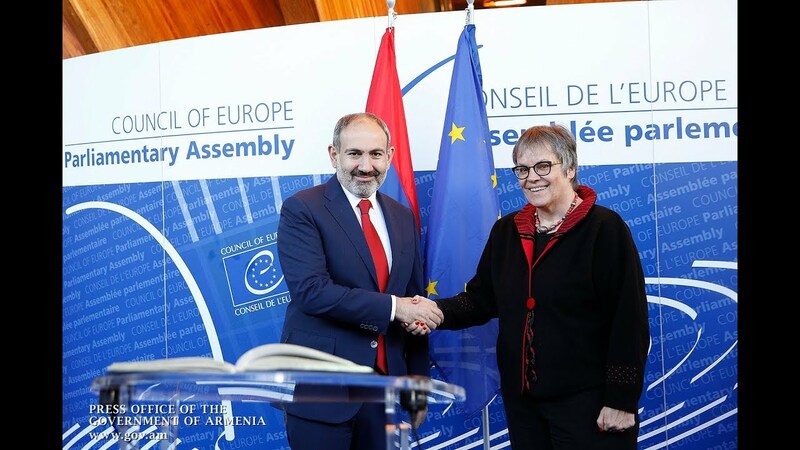 Armenia is very likely to come up with an initiative to aid Paris after the recent Notre Dame fire, Prime Minister Nikol Pashinyan's spokesperson said on Tuesday. ''The prime minister has already expressed his solidarity. So we are considering the possibility of offering aid but have no final decision as yet,'' Vladimir Karapetyan told Tert.am. The huge fire, which ripped through the historical-cultural monument late on Monday, caused the collapse of the entire tower. The blaze was extinguished after a twelve-hour battle, but the collapse of the constructions still continues.